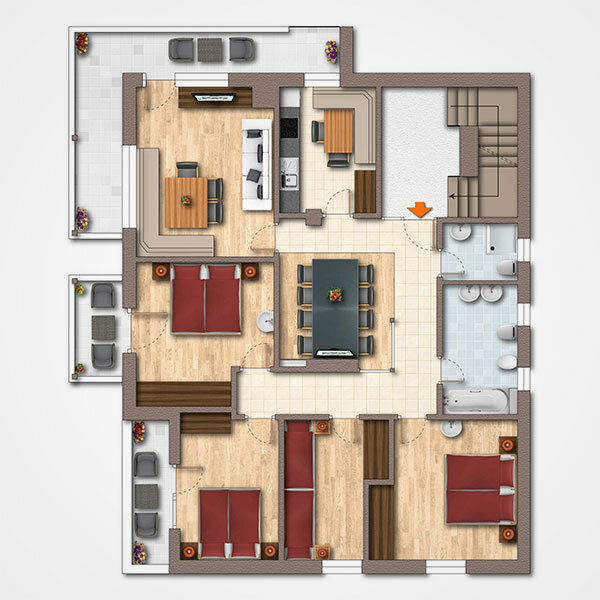 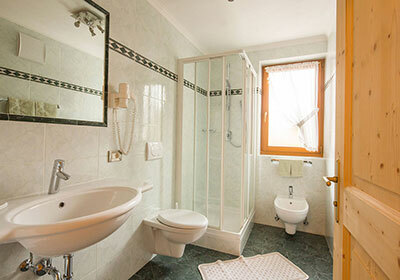 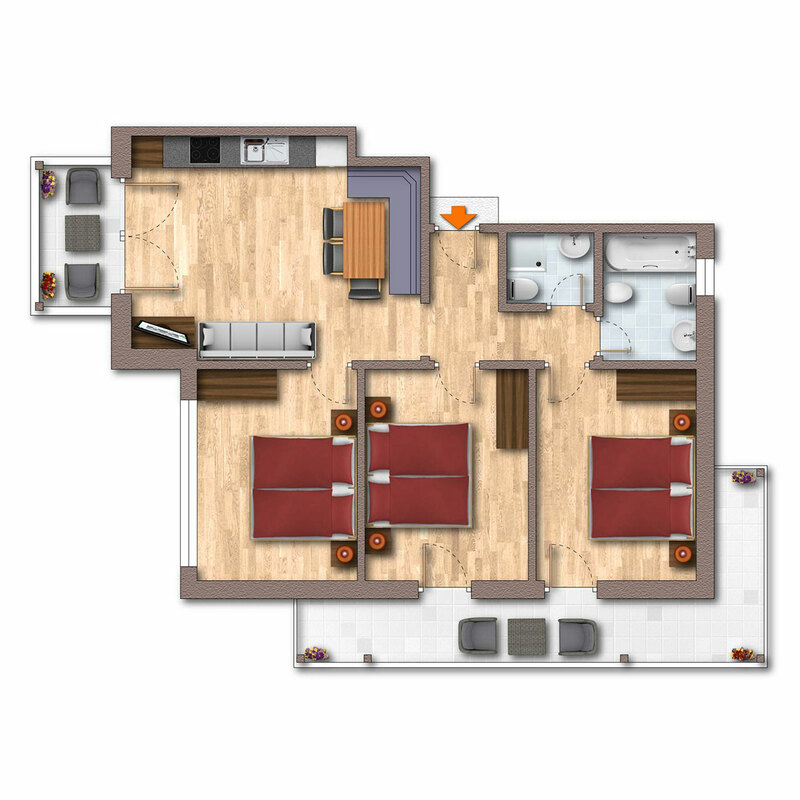 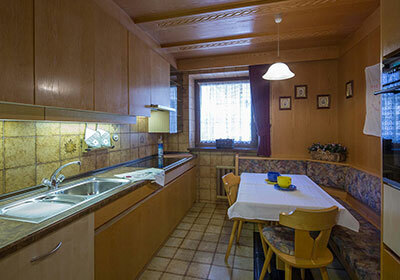 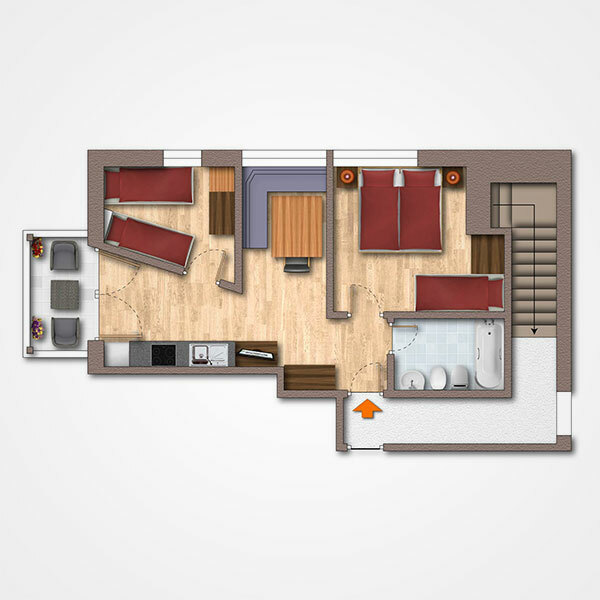 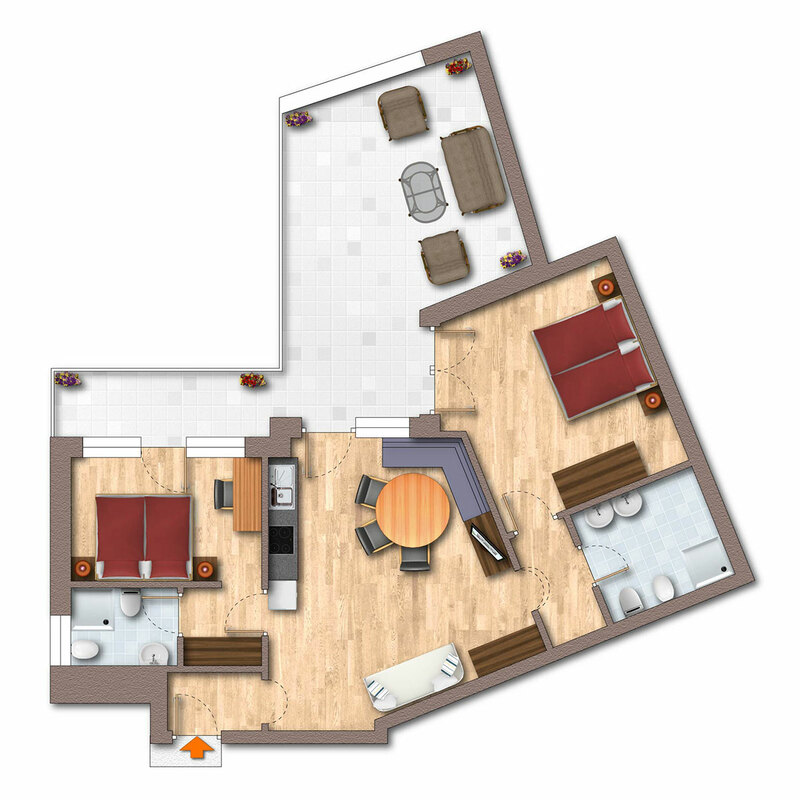 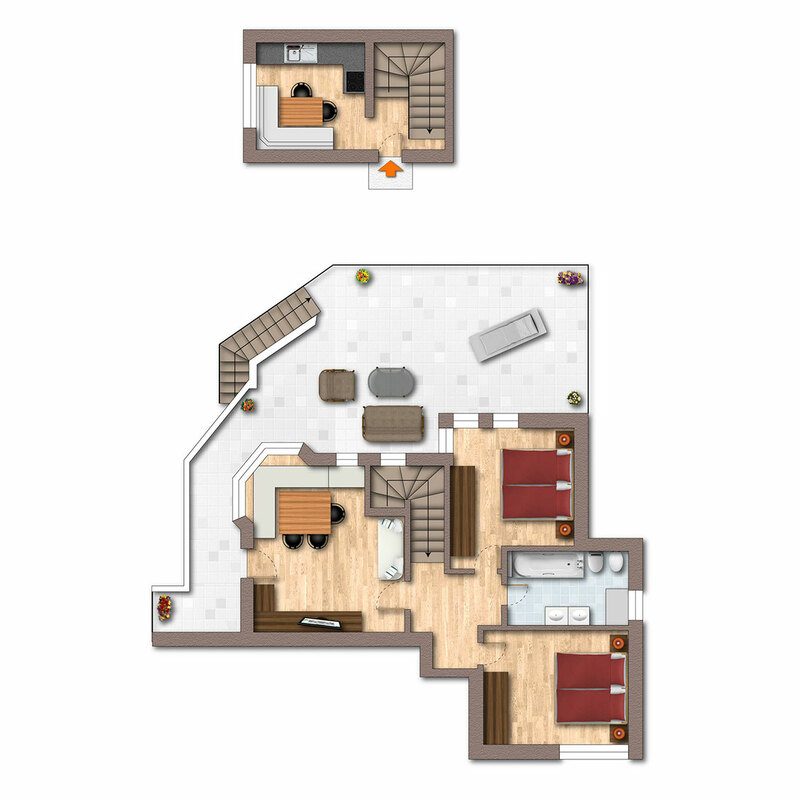 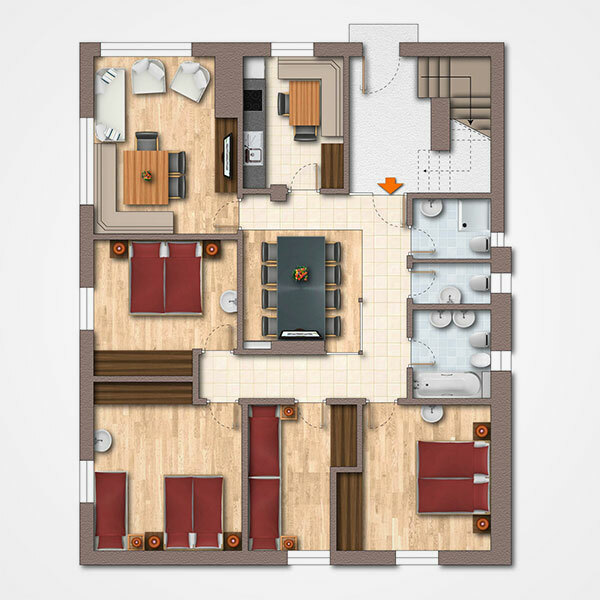 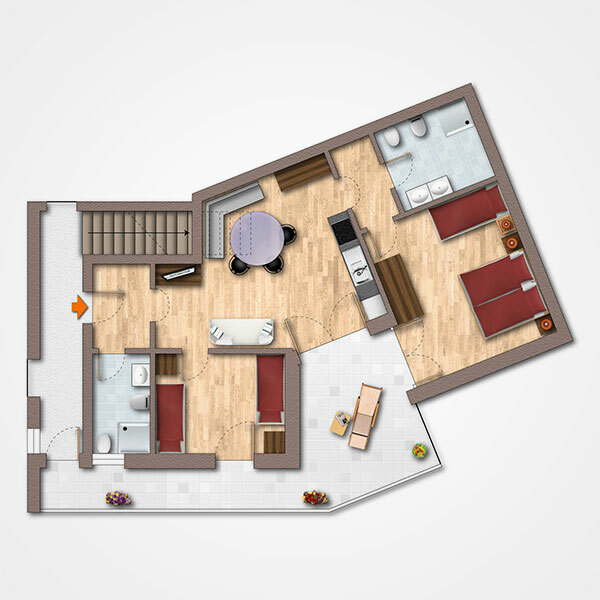 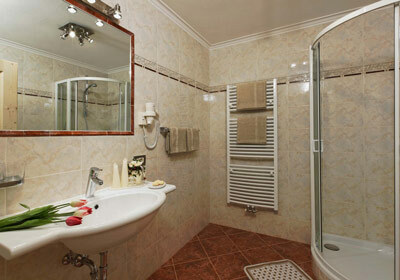 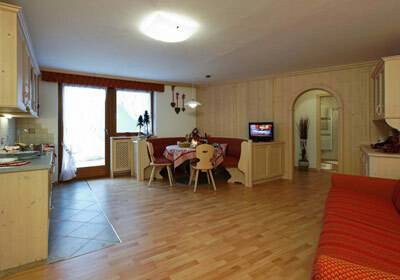 The Alpin Apartment House has seven different types of apartments. 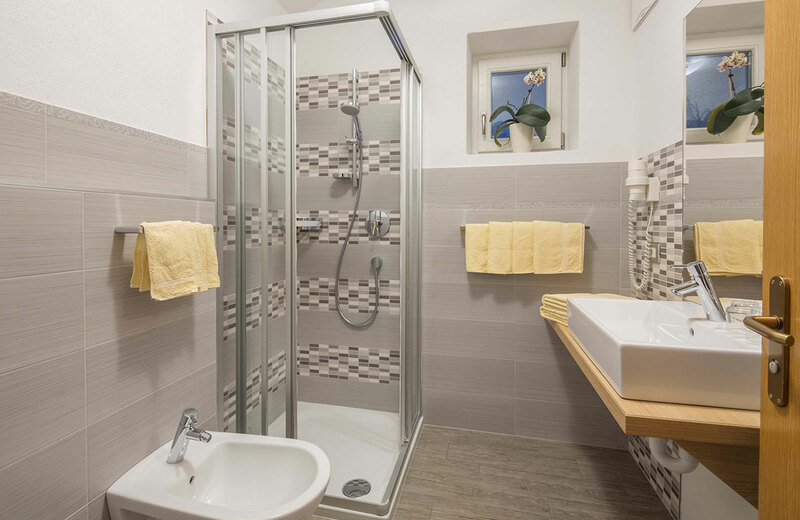 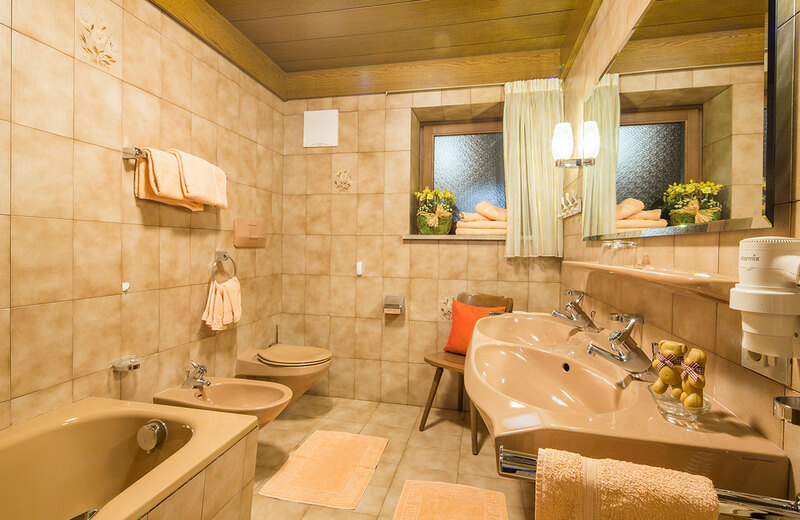 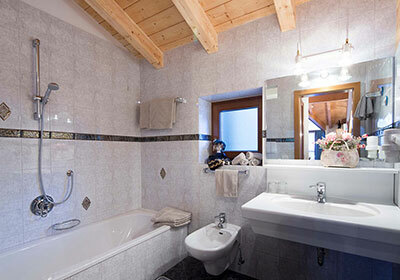 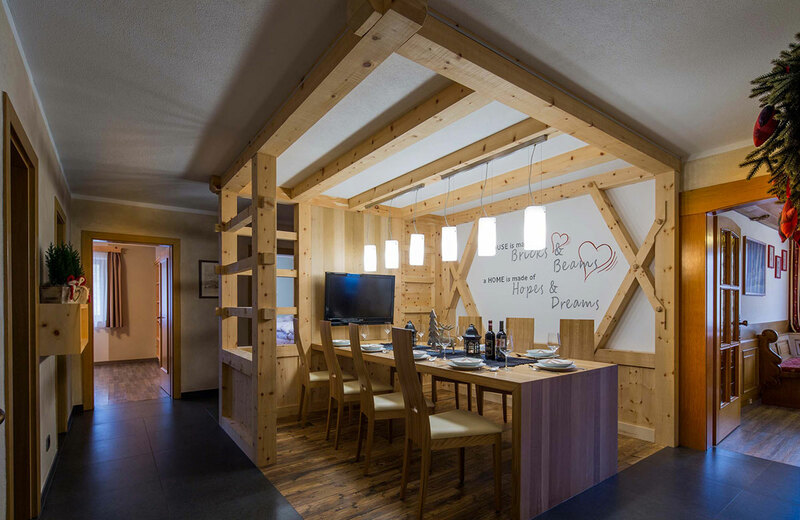 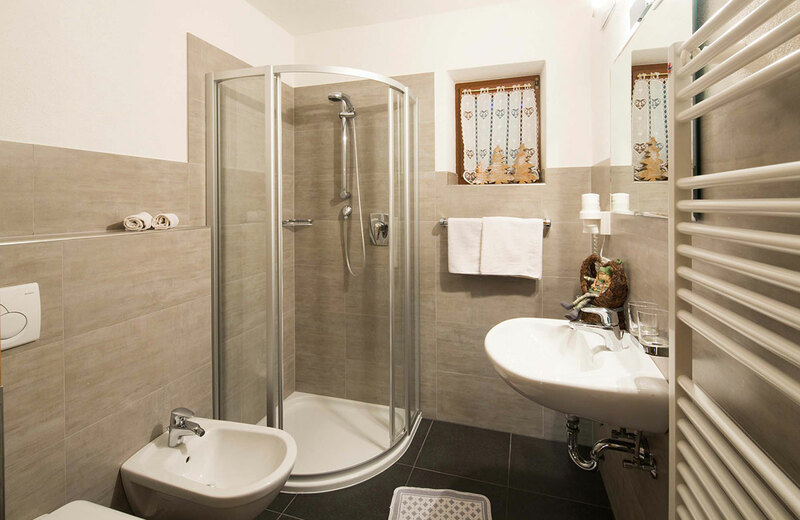 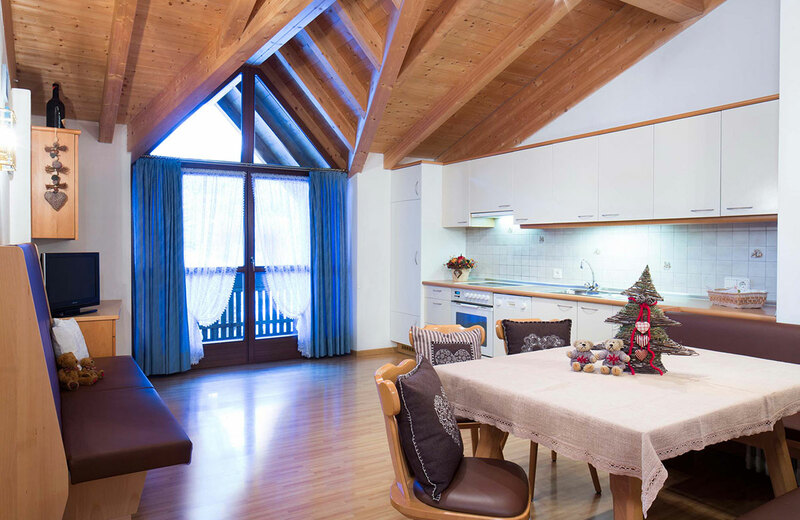 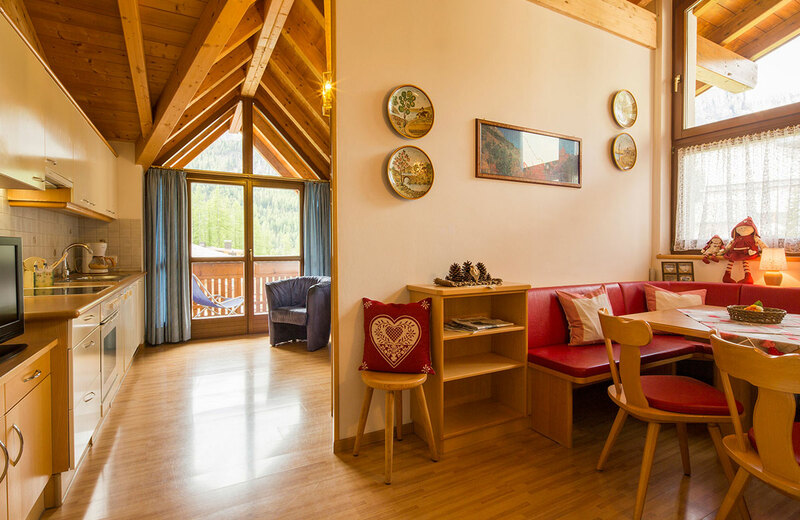 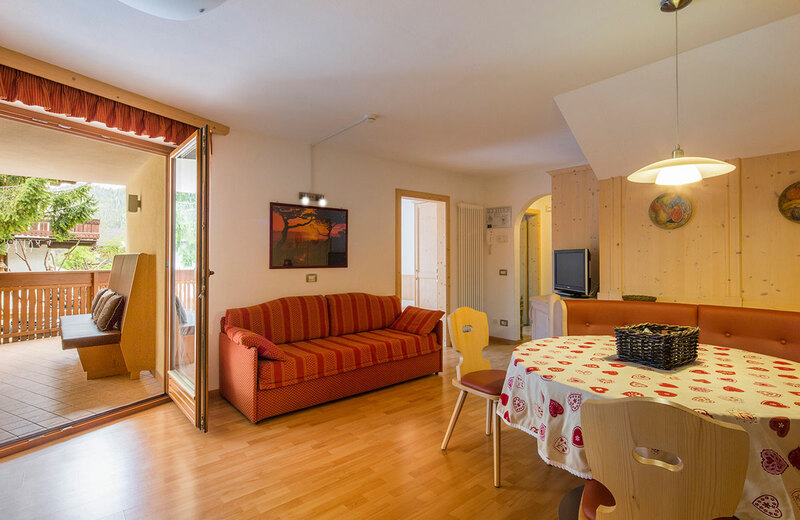 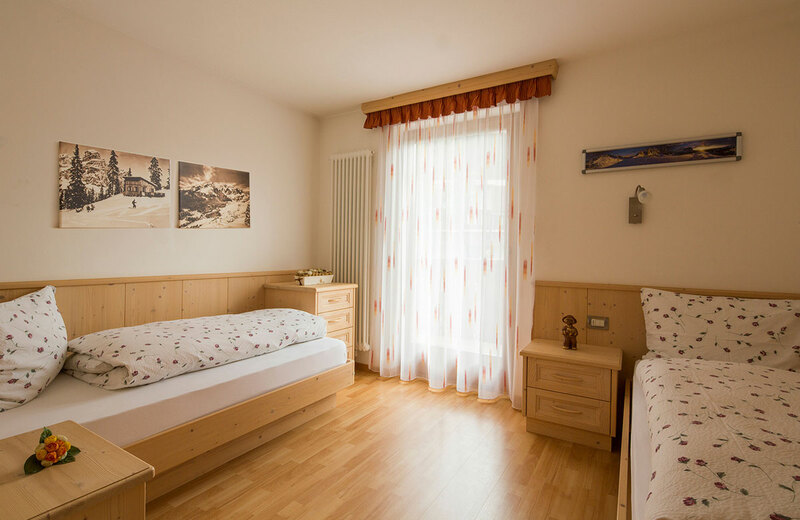 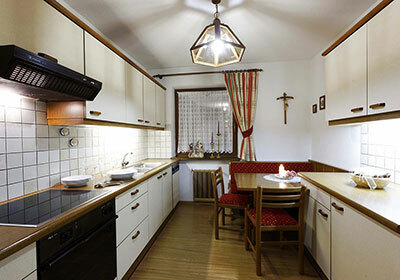 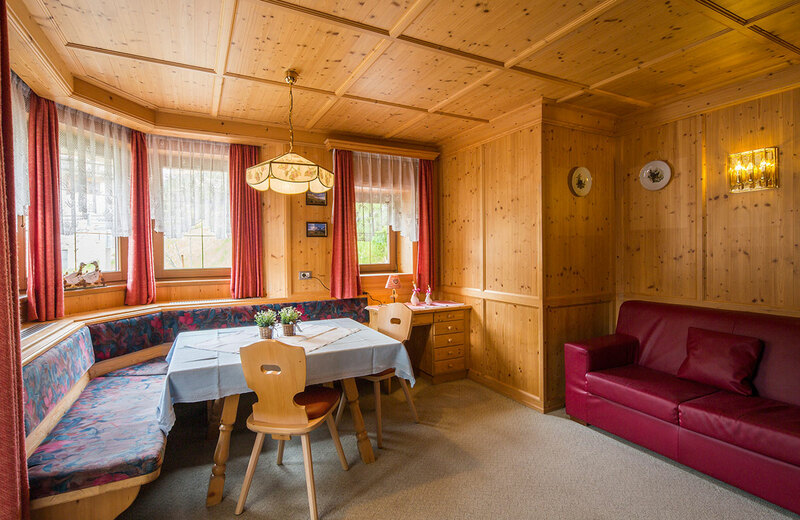 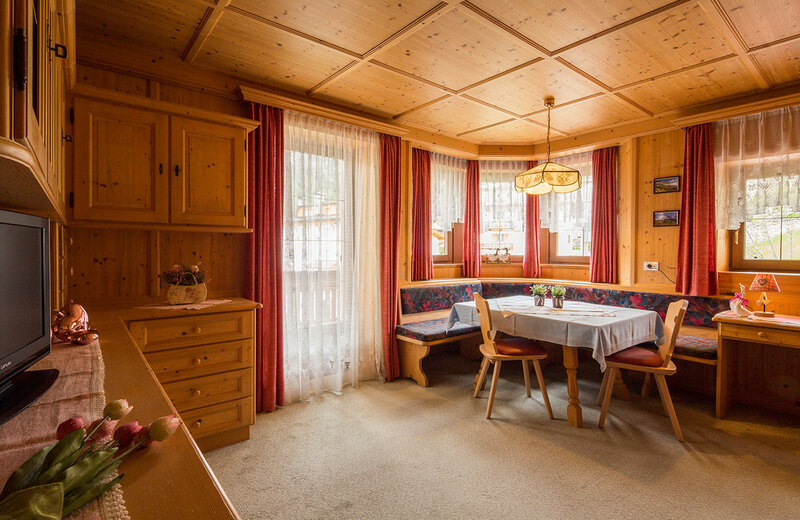 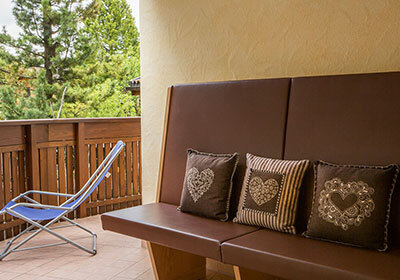 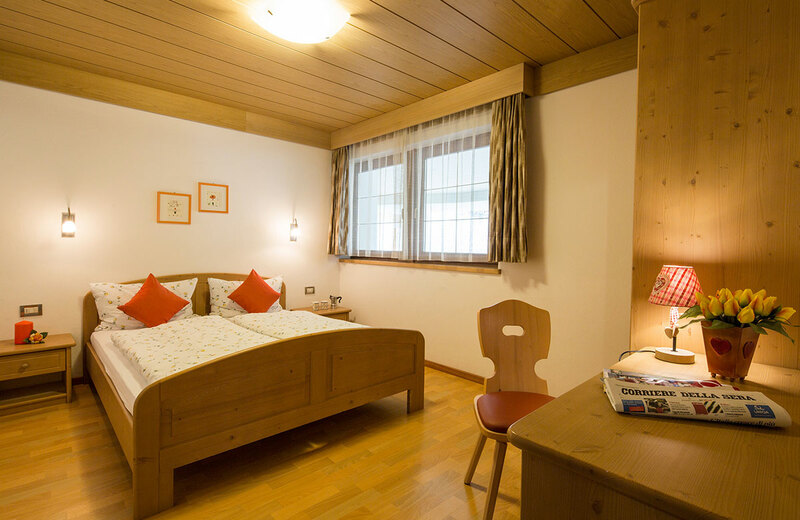 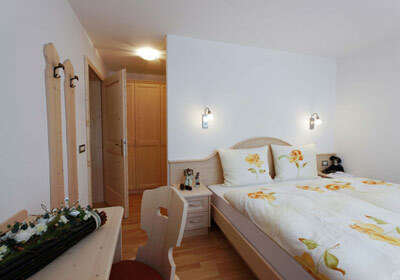 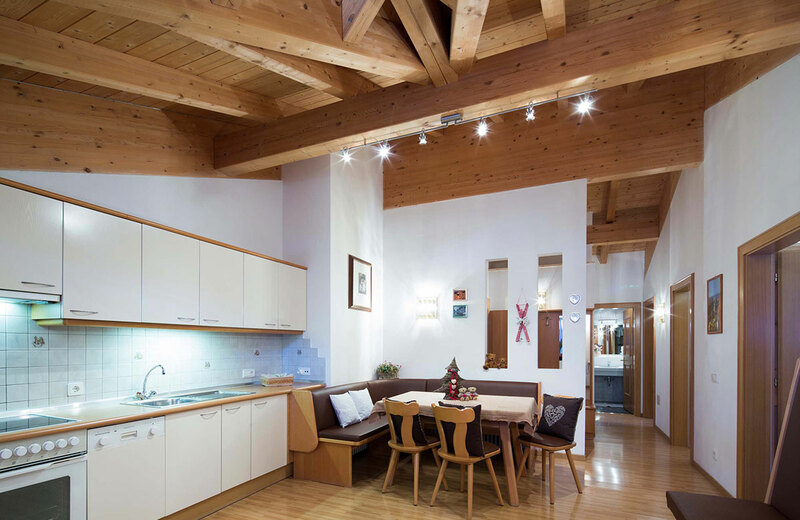 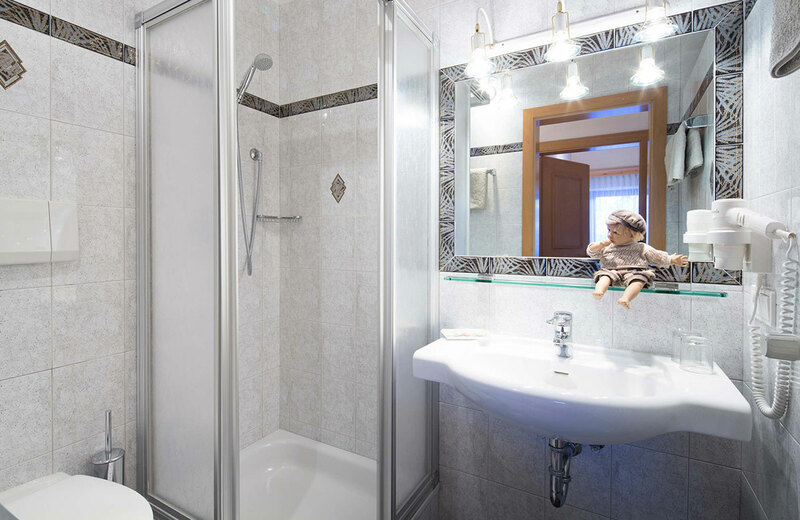 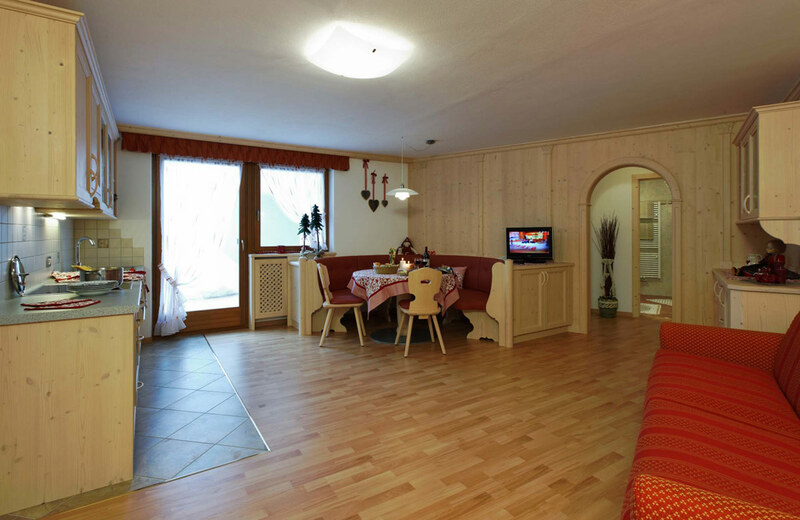 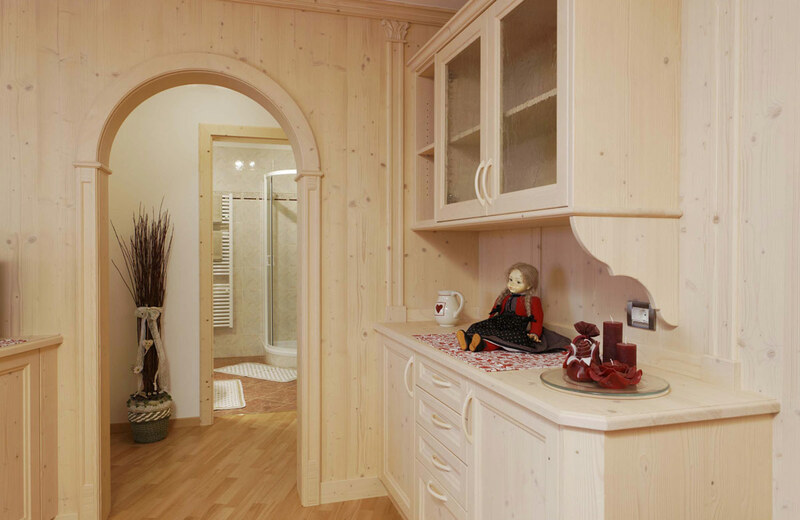 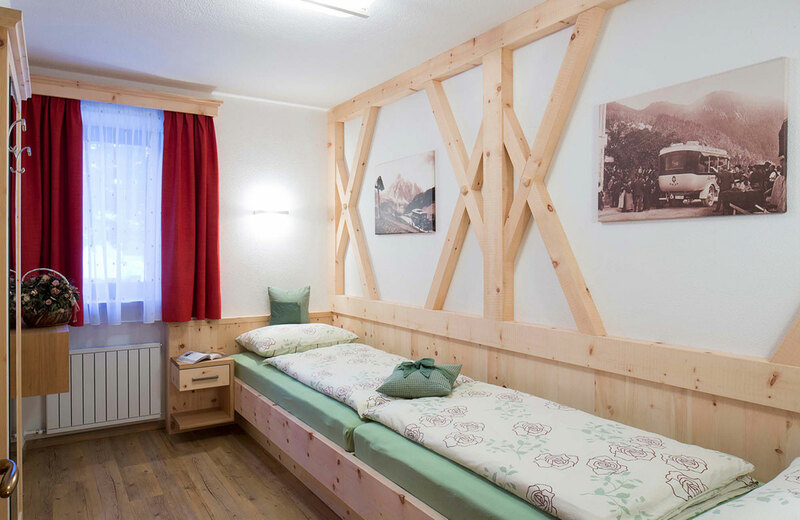 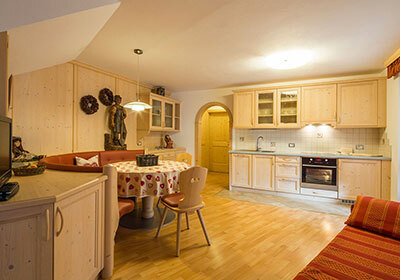 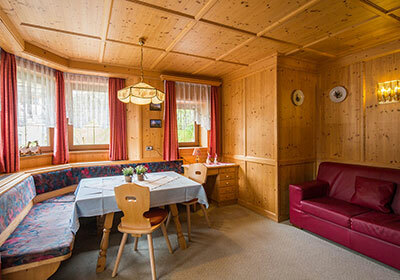 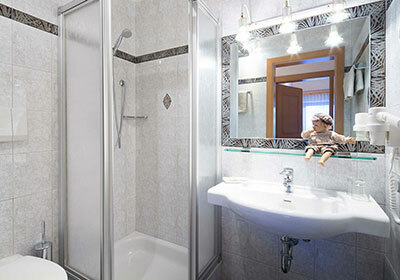 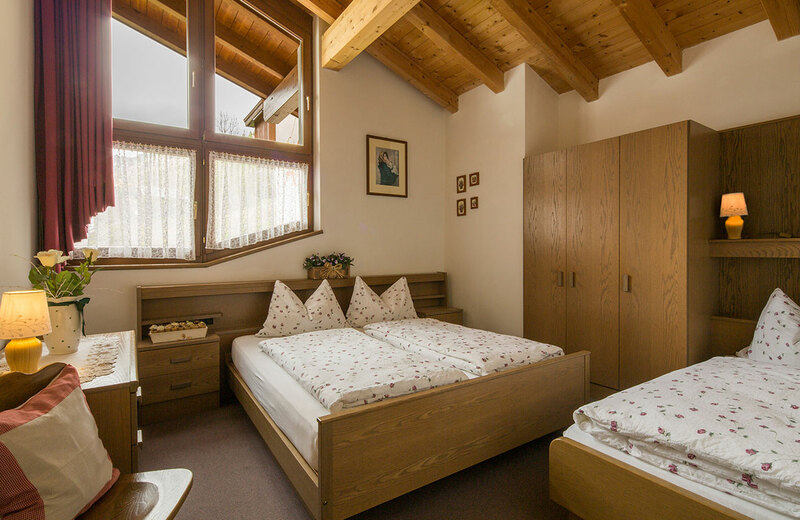 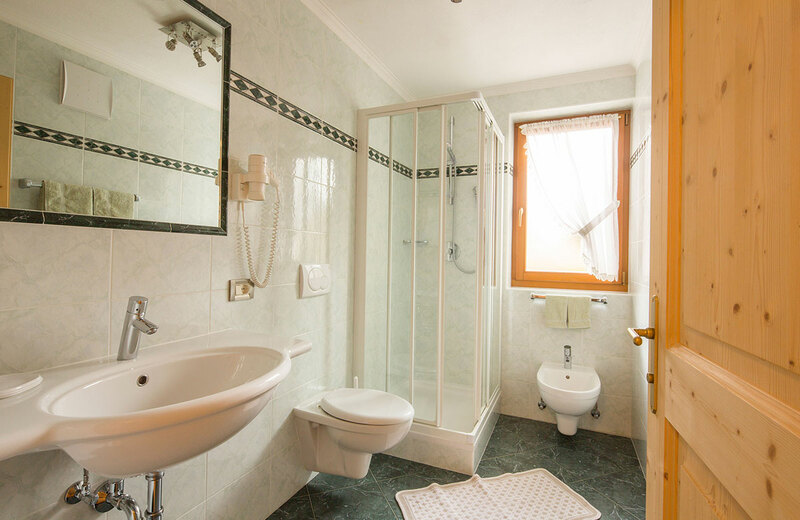 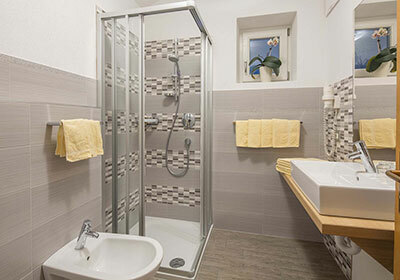 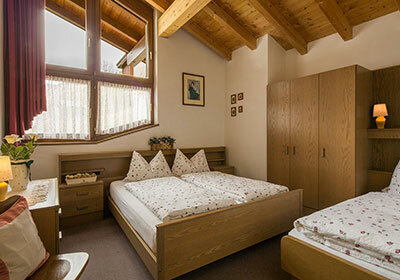 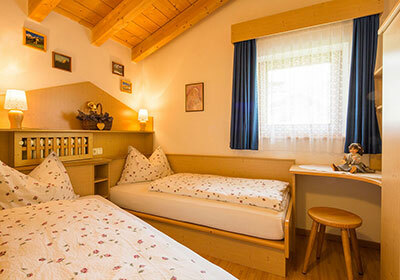 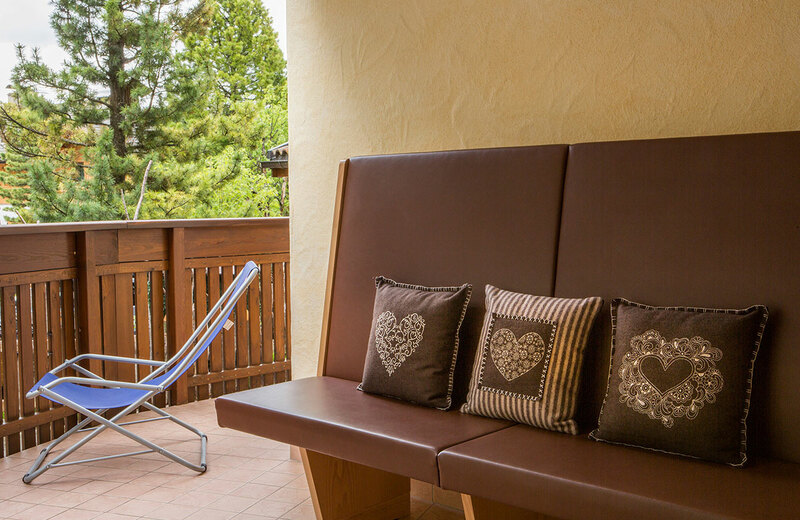 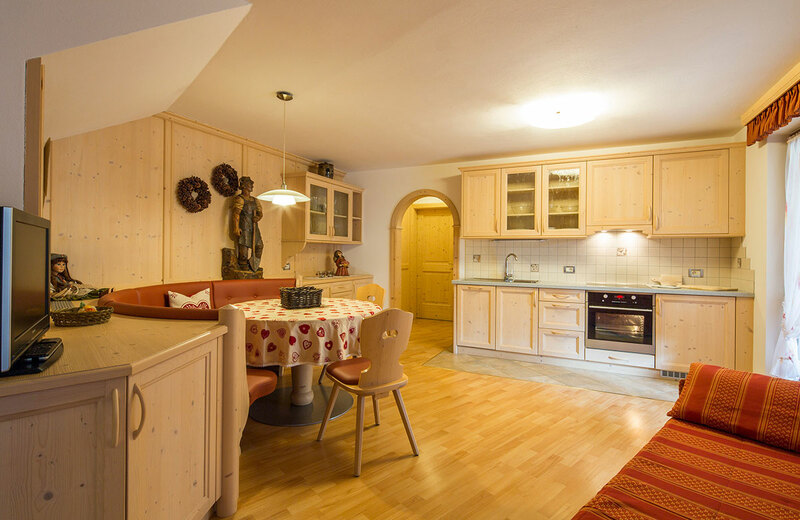 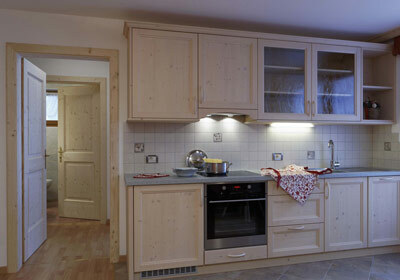 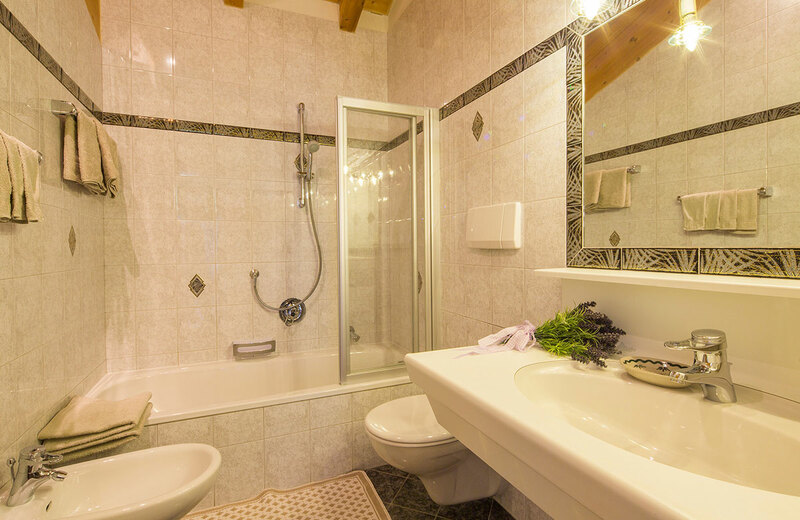 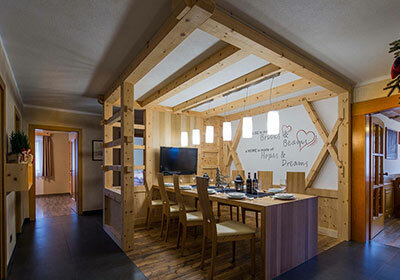 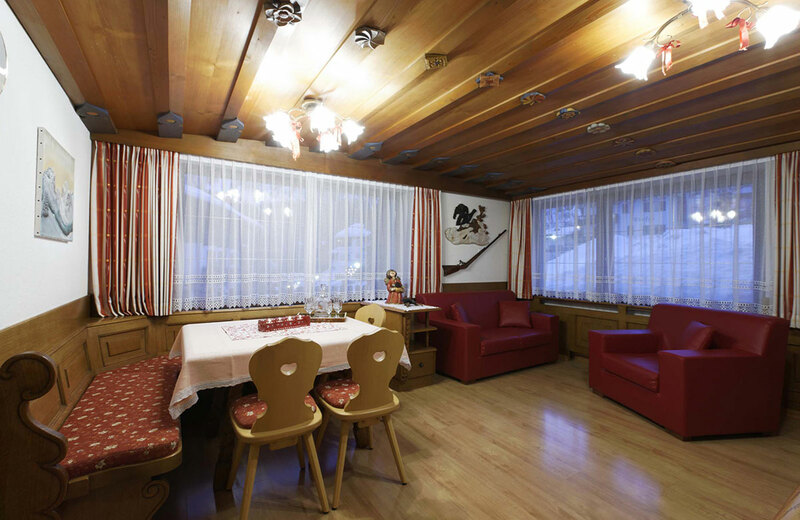 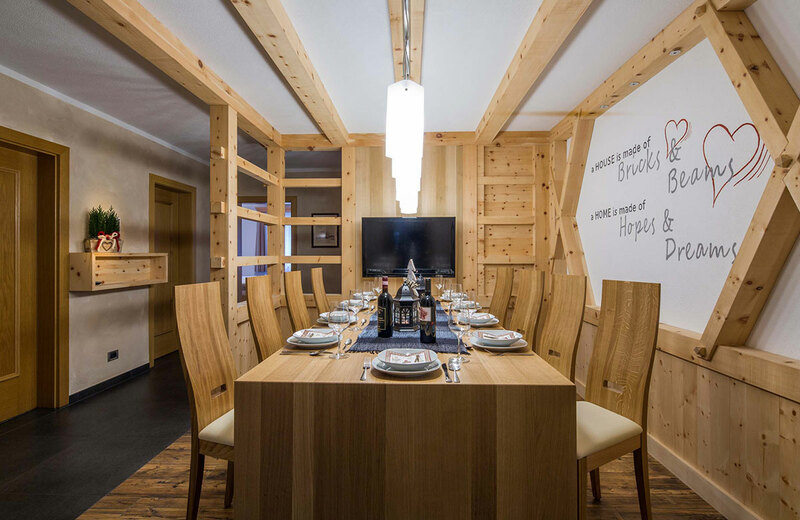 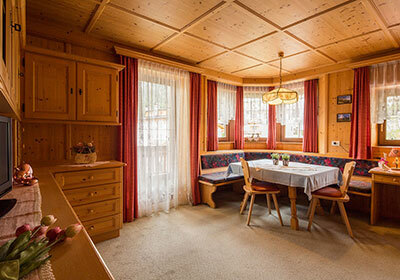 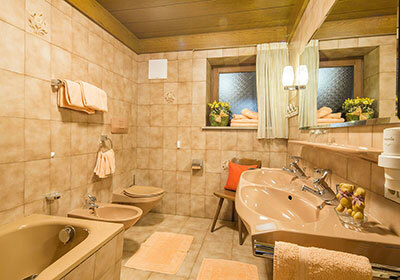 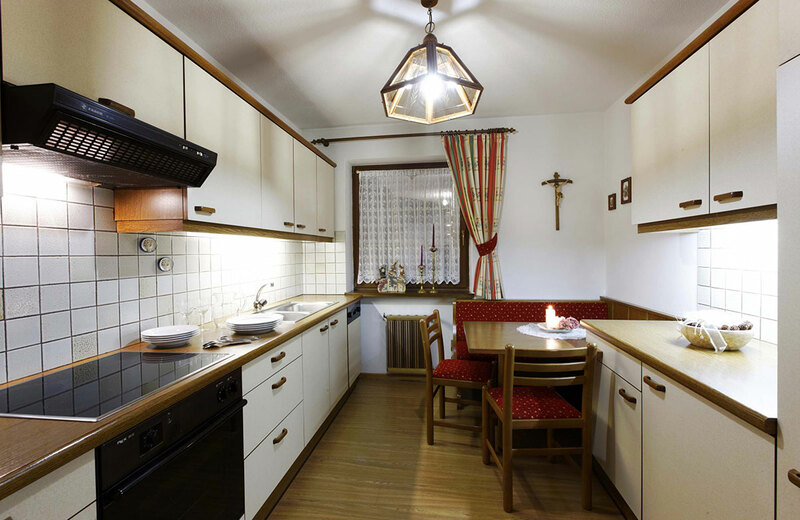 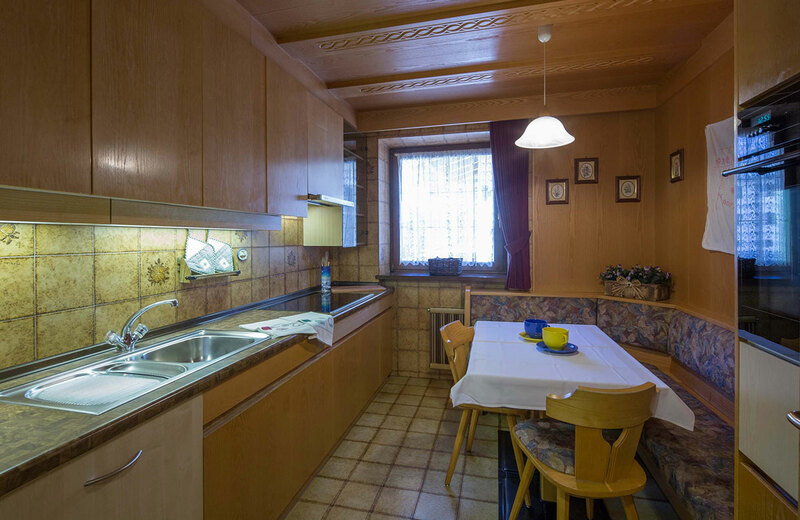 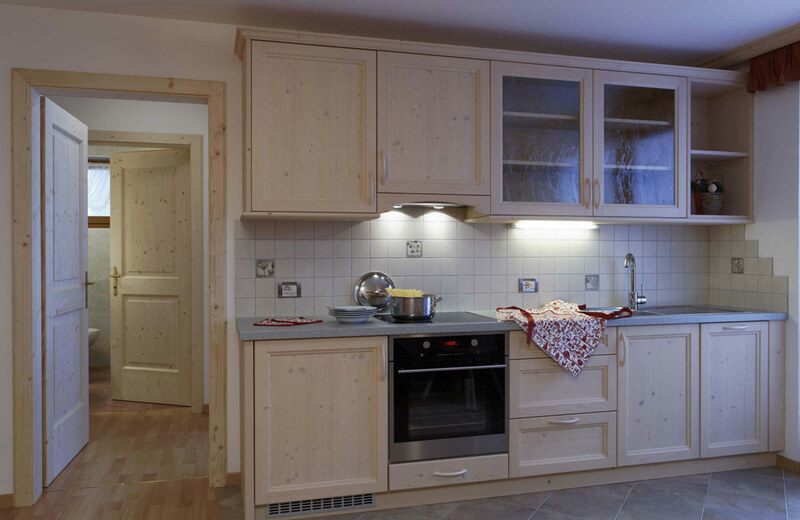 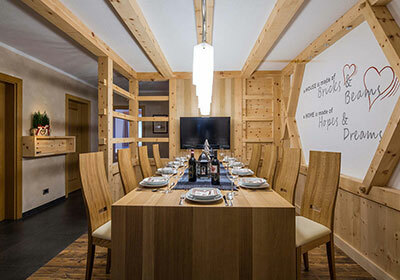 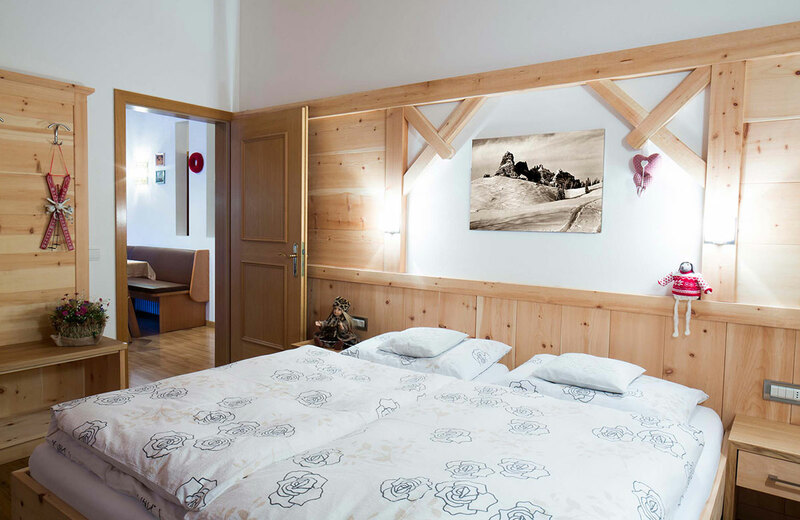 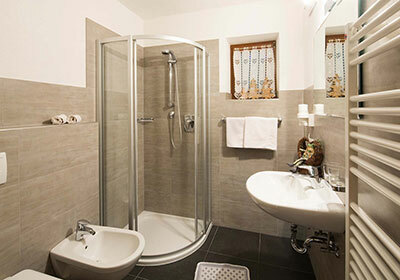 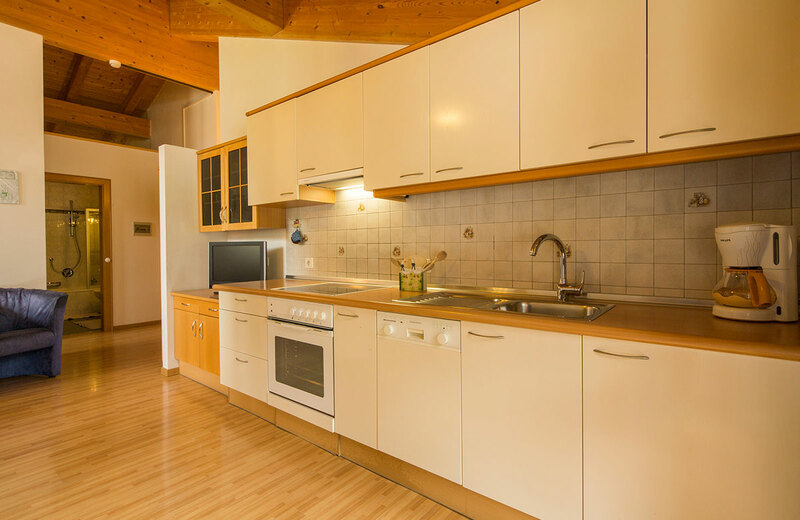 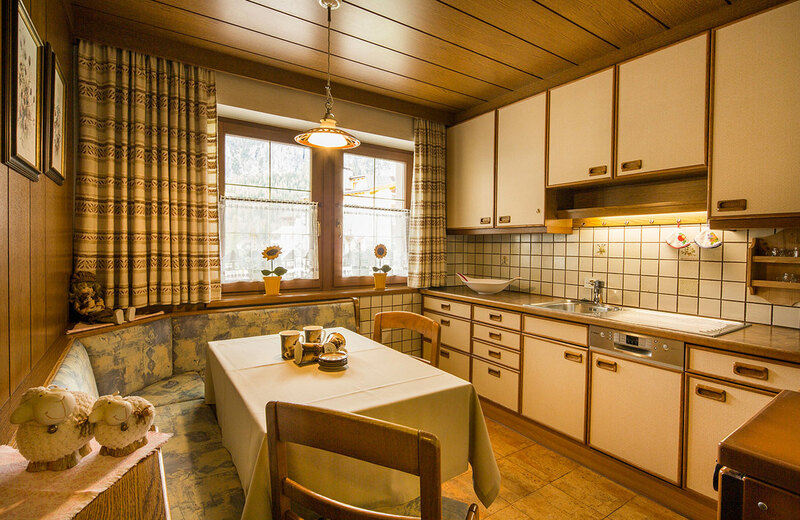 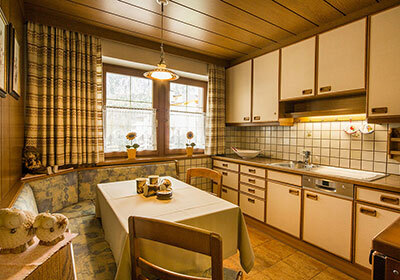 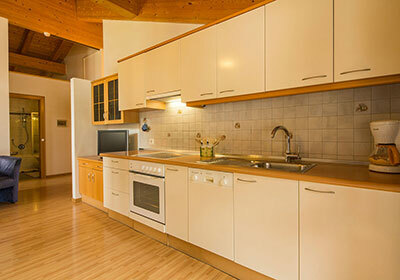 From the smaller apartments for 4 people to the largest ones for up to 10 people, all apartments are fully equipped, and have all the comfort that can enable you to fully enjoy your holiday in the Dolomites, in South Tyrol. 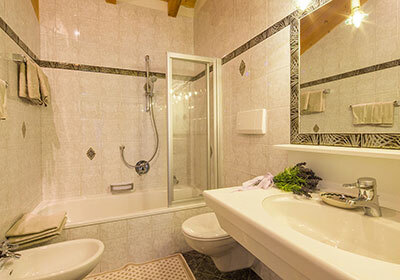 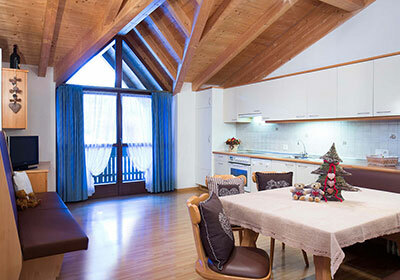 Whether as a couple, with your family or with friends, we have the right accommodation for you. 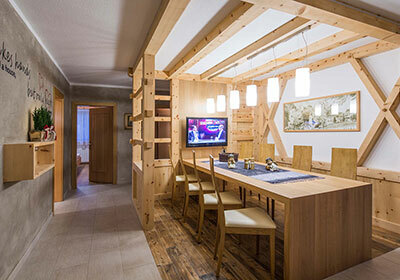 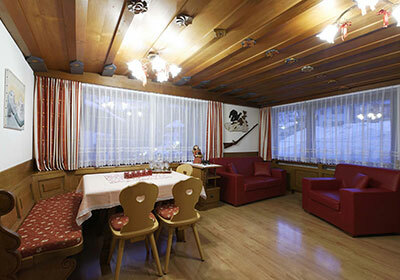 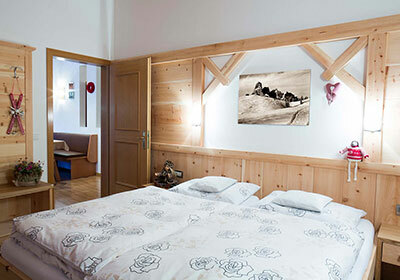 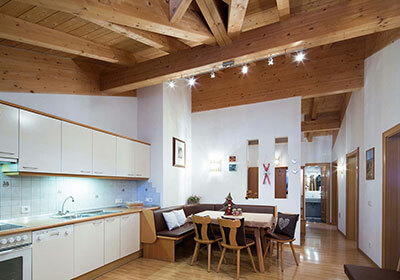 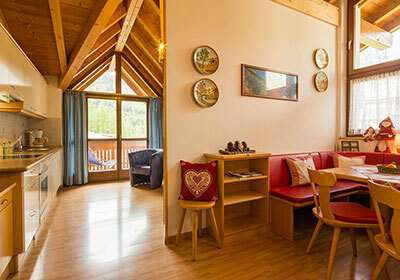 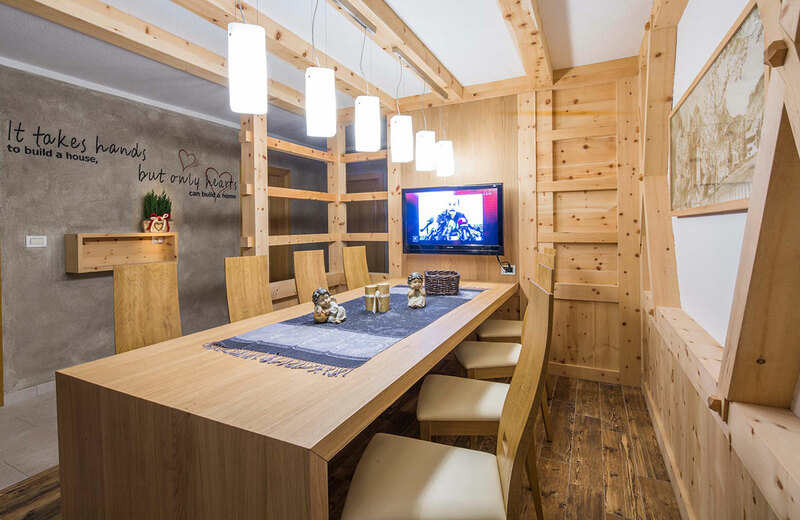 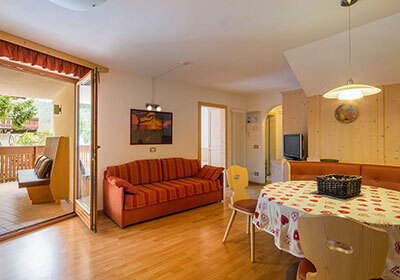 Our Alpin Apartments in modern alpine style convey a feeling of cosiness and well-being that makes you feel at home.